President Emmerson Mnangagwa says the re-opening and expansion of a steel plant in Masvingo will promote value addition and create employment. He said in Harare this evening during at a signing ceremony of a special grant for core mining in Masvingo by Steel Makers and the government. The special grant will allow Steel Makers company to mine core in Chiredzi and Masvingo.and also supply ore to Redcliffe for processing. 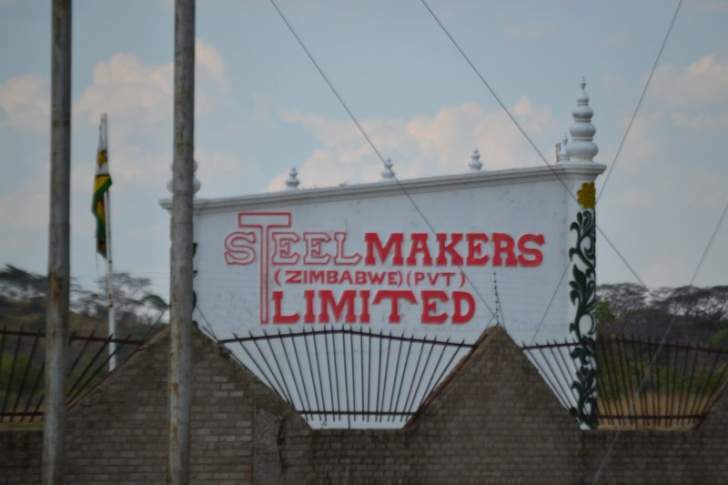 President Mnangagwa commended the steel company for remaining in the country at a time when so many companies closed due to economic challenges. He said the project is expected to increase on exports, create employment and promote skills development. The Minister of Mines and Mining Development, Mr Winston Chitando said the Masvingo mine has the capacity to produce 40 000 metric tonnes of ore per year. Meanwhile, Steel Makers CEO, Mr Kalpesh Patel said they are driven by the enabling environment created by the new government. He said his company is looking at 180 percent value addition from iron ore to different steel products. Zimbabwe has large iron ore deposits and the opening and expansion of iron and steel companies is expected to significantly contribute to the revival of the economy.